← Eat Smart – By Eating What You WANT. 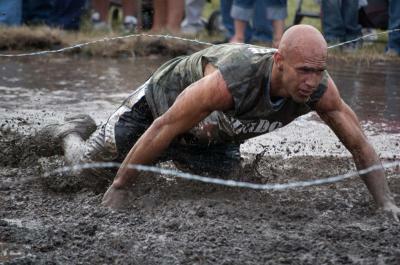 Well the Warrior Dash http://www.warriordash.com/ is still 3 months away, but my training has hit full stride. The question is – should I spray on my abs or will the mud just wash it away? Pour 1/2 glass of lime flavor seltzer water, fill glass with pomegranate juice and a squirt of lime juice. Top it off with a bit of fresh or frozen blueberries. This drink is fast, not too sweet but has a nice zing to it. 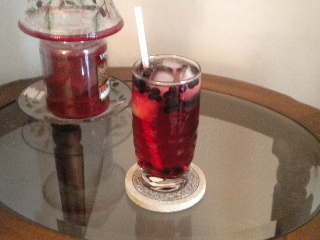 This entry was posted in Exercise and tagged antioxidant, blueberries, drink, health, pomegranate, warrior dash. Bookmark the permalink.